Suzuki has launched the latest version of its legendary superbike, the Hayabusa, in India at a price of Rs 13.74 lakh. Priced at a premium of around Rs 17,000 over the previous model, the 2019 Hayabusa gets two new paint options - Metallic Oort Gray and Glass Sparkle Black - and updated graphics. It also gets a pair of side reflectors which should enhance its visibility at night. Apart from these changes the motorcycle remains unchanged. The bike continues to be powered by a 1340cc, liquid-cooled, inline-four engine that produces 202.5PS of peak power and 155Nm of peak torque. It comes mated to a 6-speed transmission. Recently, we had reported that the legendary superbike would be discontinued in Europe to pave the way for an all-new model in 2020. Thankfully, Suzuki has chosen to continue selling it in India and the US for the foreseeable future thanks to the cult status it enjoys in these countries. 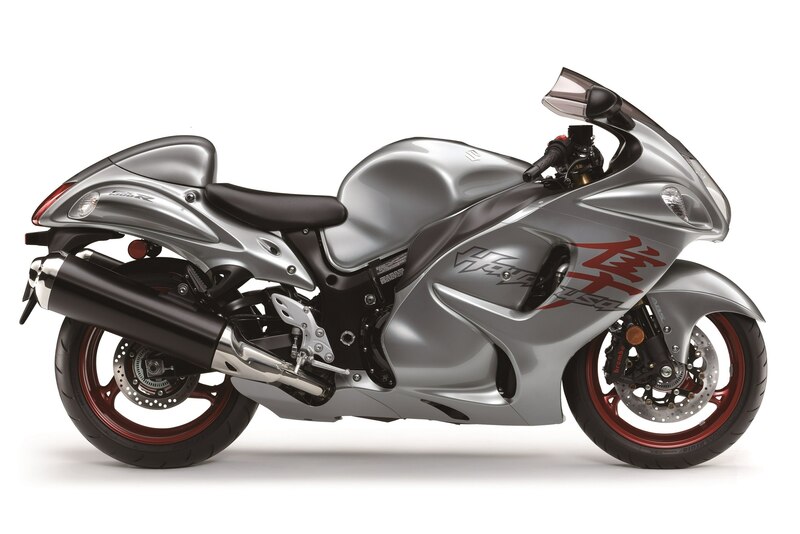 Apart from starring in various movies and being the perfect base to build a drag bike, the Hayabusa continues to remain popular thanks to its affordable price tag. Suzuki started assembling the Hayabusa in India in 2016, helping the Japanese bike manufacturer slash its price by almost Rs 2 lakh. Later on, the bike received a price hike of Rs 30,000, but that dropped down to its original price when import duties on CKD kits were revised earlier this year. The latest edition commands a premium of Rs 17,000 over the original price tag, which isn’t much considering it’s the last iteration of the iconic Busa we all love so much. It terms of competition, the Suzuki Hayabusa goes up against the Kawasaki ZX-14R.